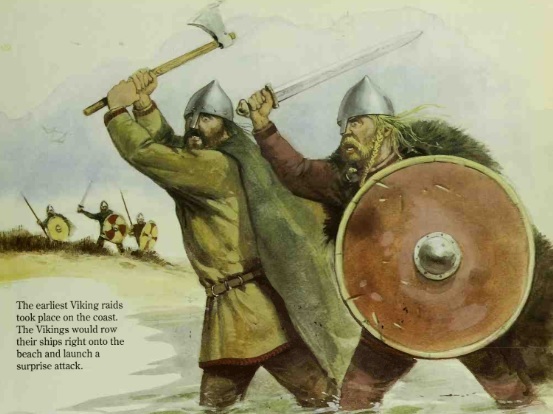 Rorics brothers son Godfred made winter camp in the Seine area with a viking army, but was convinced to leave after he received a huge sum of money from the Franks. 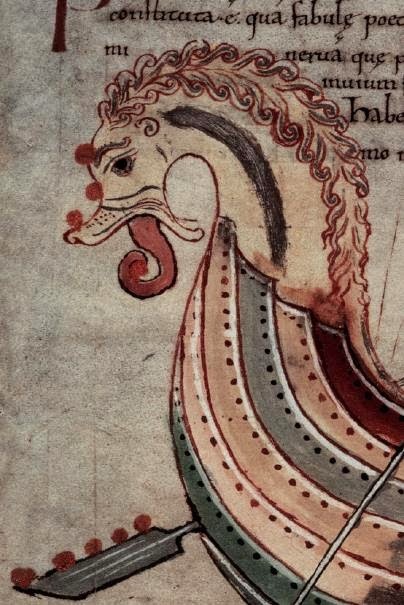 Ansgar went on a second christian mission to Birka, Sweden, with recommendations from king Horik and king Louis the German, the Swedish king Olaf treated him friendly. 160 Norwegian ships returned to Ireland to fight with Danes in a sea-battle and Ragnall became the first king of Dublin, he ruled 4 years. A viking camp was established at Carlingford Lough (county of Louth). Armagh was destroyed by vikings.